Shifter features 6 transitions: Bounce, Elastic, Stutter, Ease In, Ease Out, Ease In & Out. Watch them in action in the teaser video below. When Motion Array says "native" it means Shifter transitions will function like the built-in transitions that ship with Premiere Pro. These transitions are not to be confused with effect presets or overlays. You can drag Shifter transitions from the Video Transitions folder in the Effects panel directly onto your edit points. Stay tuned for a Premiere Bro review of Shifter when it's released. But for now, Shifter transitions appear to be simple and quite useful. They look very practical for both title and footage transitions. The fact that Motion Array is offering these transitions to their members at no additional cost is phenomenal. You may want to consider joining Motion Array before they realize they could be charging a helluva lot more. 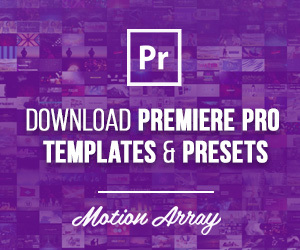 Motion Array is the ultimate video maker's platform. 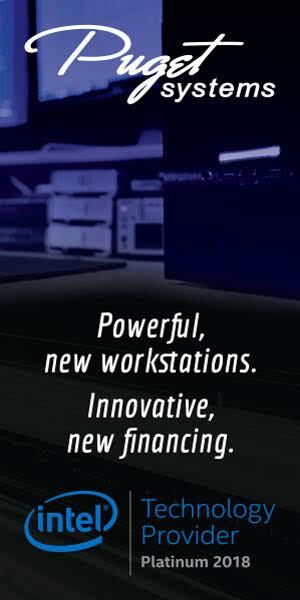 Create, review and publish amazing videos using one integrated solution.